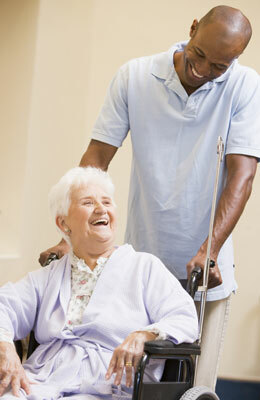 We provide year-round, comprehensive administrative support for the voluntary benefits we implement. We build long-term relationships with our clients who rely on us as a permanent extension of their HR departments. Benefits Services uses the latest technologies and proven strategic systems to minimize our clients’ administrative burden and to protect the privacy of all health information. Our meticulous attention to detail ensures on-going, hassle-free benefits administration.